It’s not even Christmas yet but some good souls gave my husband these goodies for the little help that my husband extended to them. Thank you for these tokens lovely ladies (one was a former boss of mine). 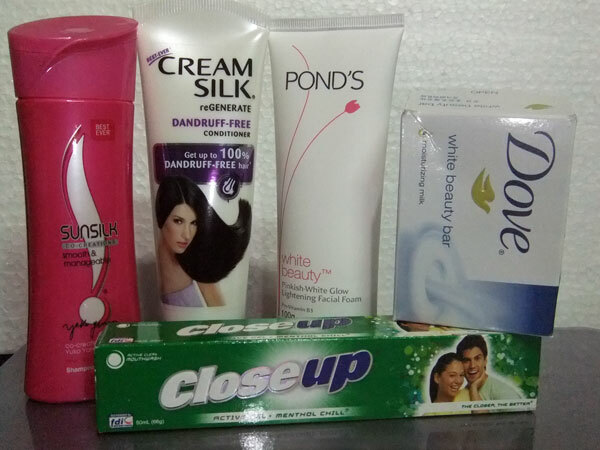 We have a complete set of toothpaste, soap, shampoo, conditioner and facial wash from Unilever. This Careline set of beauty products came just when I needed a new lipstick and face powder. The feminine wash, body spray, and make-up set are added bonus. 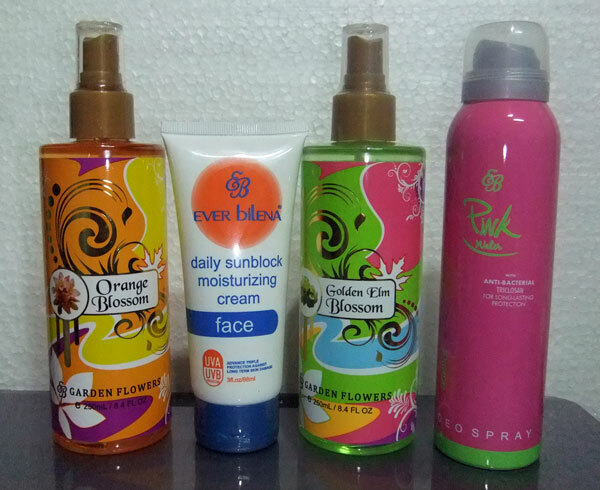 Sweet-scented spray, deodorant and sunblock from Ever Bilena. 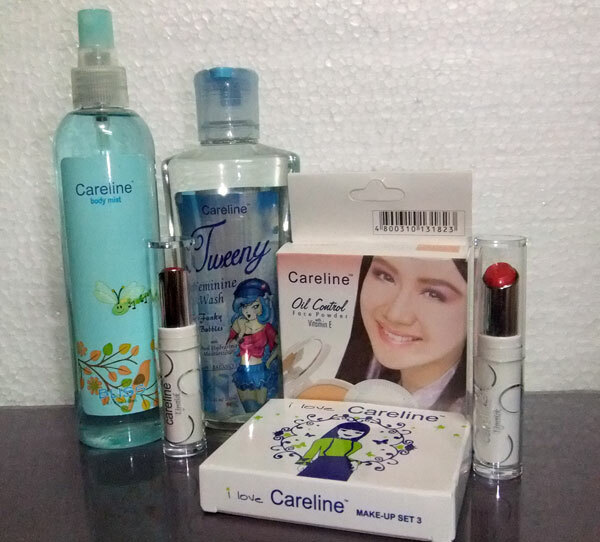 This entry was posted in Beauty products and tagged beauty products, careline, ever bilena, unilever on October 12, 2011 by Mommy Yam. yay. maaga ang pasko…just when i thought of sending u kikay stuff din sana, hmmm teka, isip-isip ulet….